The Kearns Restaurant Group is one our first and oldest clients on the West Coast of Florida. 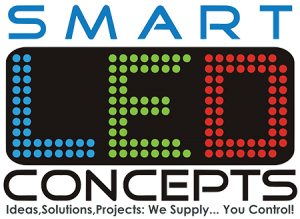 We have had the pleasure of collaborating with them on many projects. 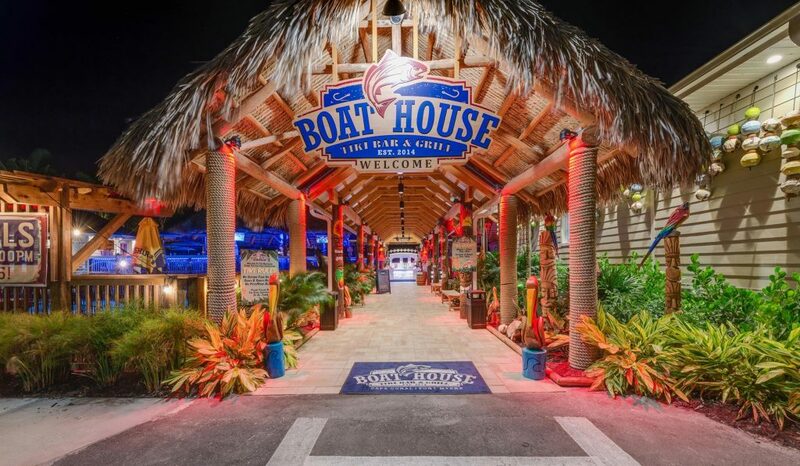 This latest and arguably greatest of their projects is Boathouse 31 in Fort Myers. 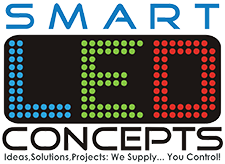 By using all RGB LED fixtures and a LED Jumbotron Display, we helped make this new restaurant stand out from the norm. Using RGB LED fixtures, we were able to accent the beautiful wood structure and design features of the two spacious tikis that make up this restaurant. Located right on the water and having that “Beach Bar” feel, the RGB fixtures’ color changing abilities gives added life to this fun location. The primary focal point is the 13ft x 9ft LED Jumbotron Display in the main tiki. The sheer size & location of this display gives patrons the perfect vantage point from anywhere in the tiki while offering all sporting events in stunning HD quality. This is the biggest “TV screen” in South West Florida.